Think carefully before you require any tool that is unfamiliar to students. Sometimes they resent having to learn a new technology if they don't really see the value. They also get confused when needing to use too many different tools in one class. It's best to avoid using a technology unless it is the perfect tool for the job. An organized guide for tools. G-Drive is available at Otis College and includes unlimited cloud storage. This is a great tool for working collaboratively in the classroom and sharing content. Below are resource guides to get you started. Team Drive vs Folder in My Drive - What's the Difference? Google Sheets offers a great template for grade book and attendance. Available when you log in (http://gdrive.otis.edu) with your Otis College username + password. Copyright free images. It is still always nice to give credit where credit is due. Free templates for posters, presentations, postcards, etc. ARGs weave together real-world artifacts with clues and puzzles hidden virtually any place, such as websites, libraries, museums, stores, signs, recorded telephone messages, movies, television programs, or printed materials. Media aggregator that allows people to post media artifacts which might be a document, a slide presentation, a video, or a collection of photos for community feedback. Students could use this as a tool to tag an image with their analysis, for faculty to highlight key aspects of an image, or explain a chart. The platform for rational debate. Empowering reason through friendly and open discussions. We already have a game layer in education - it's called GRADES. But grades are so insubstantial. A letter in a database. The only physical representation is a boring piece of paper. Easily forgotten, added to GPA calculations, there is no jazzy sense of ownership when you get a letter grade. Wasn't it much more satisfying to get a GOLD STAR in elementary school? You had physical, visual proof of what you had accomplished. Make each class module a "game level." Whenever a student "levels up" they get some reward. Create a visual representation of the progression of a class. The submissions module can do this - students can quickly see whether they have completed an assignment. More fun - create a progress bar with percentages. People want to reach 100%. Save some time! Here are great sources for digital content to use in your classes. You don't always need to build everything from scratch. Screencasts, or screen capture, is a wonderful way to take students through a complicated process. You can record whatever is happening on your computer screen with an added narration. Screencasts can be used for presentations, learning objects, how tos, asynchronous communication, and whatever else you can think of. They do not have to be as polished and professional as learning objects. Take a screenshot or capture a video of what you see on your computer screen. Available in the TLC production studio. Quickly create eye-catching videos. Start a web conference, just don't invite any participants, use the screen-share option, and record the meeting. For best results for the narration, use a headset with a microphone. Although many computers have built-in microphones, the audio can sound scratchy and distant. If you do not have your own mic, you can borrow one from the Video Lab or stop by the TLC. Since whatever is on your screen will be recorded, hide extraneous icons and browser menu bars. Use a script. Making a screencast is like public speaking. Some folks like to talk off the cuff, others prefer to read from a script. Do whatever makes you more comfortable. Either way, practice, practice, practice. It may take a few (or several) takes to get the screencast done. 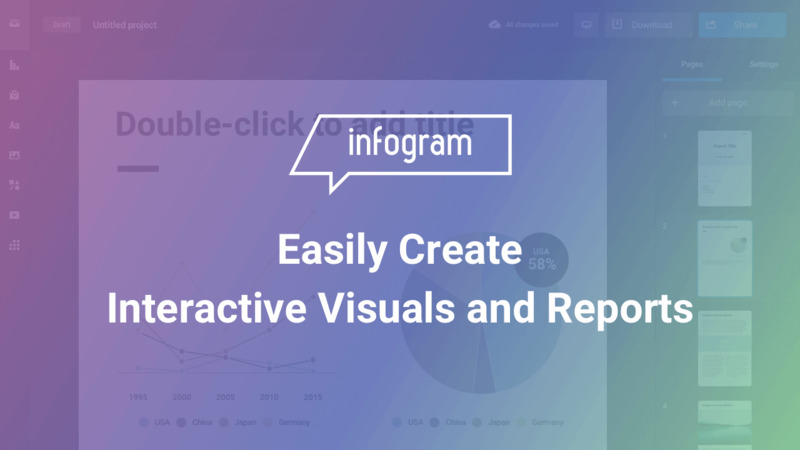 Infographics describe a wide range of graphics used to display complex amounts of data and/or ideas. Storytelling tool you can use to make a podcast with simple animated characters. Check out more on the Official Voki Blog for tips/practices from faculty users. 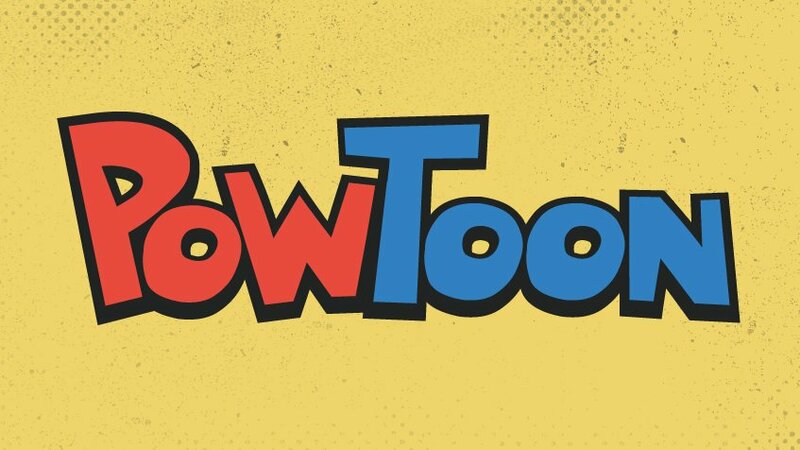 Make animated videos that look super professional in just a few minutes with PowToon. It's easy. It's free. It's totally awesome! A site that let's you create your own online graphic cartoons. SignUp is Free and also available as an iPAD app. Use the keyboard short cut: command + shift + 4 to turn your cursor into a cross-hairs. 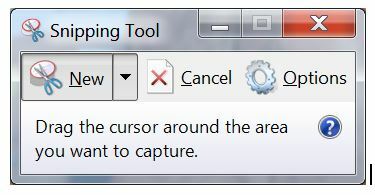 That way you can select a specific area of your computer screen. Use the keyboard short cut: command + shift + 3 to capture your entire screen. Unable to view? Watch on Youtube.com. Video Conferencing and Chats can be a great way to communicate with students and engage in course content online. At Otis College, we have a campus license to use Zoom. Provide students an opportunity to demonstrate their learning of course content through the creation of short video. 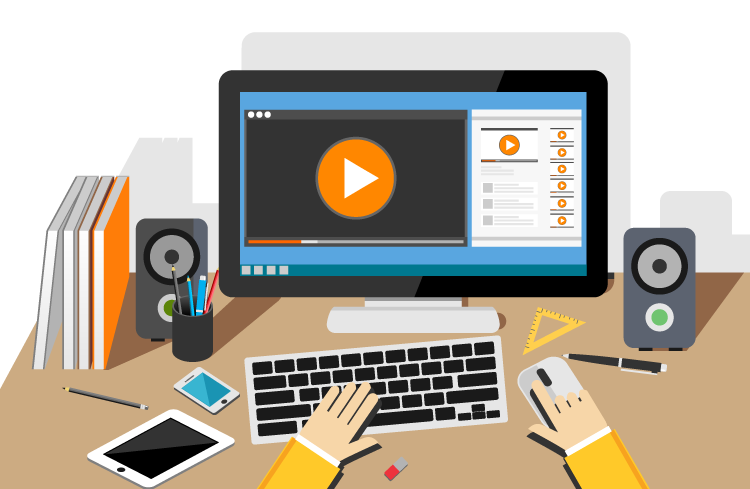 When creating your own demo or instructional videos, it is a required practice to meet ADA compliance and include either a script or captions for your video. 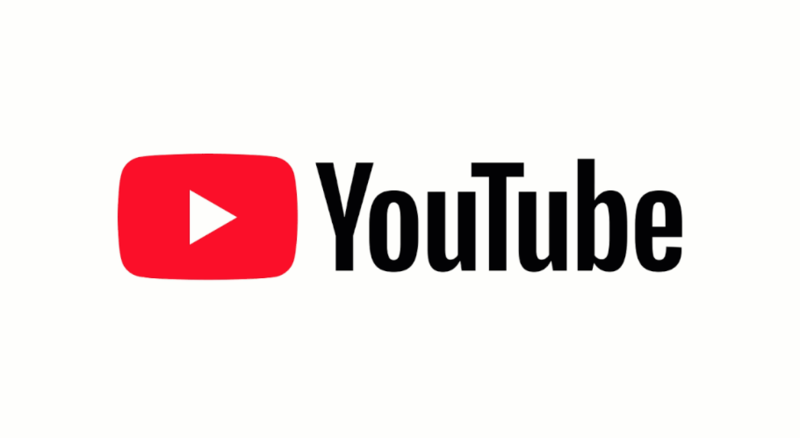 Here is a quick step sheet for creating captions in Youtube. 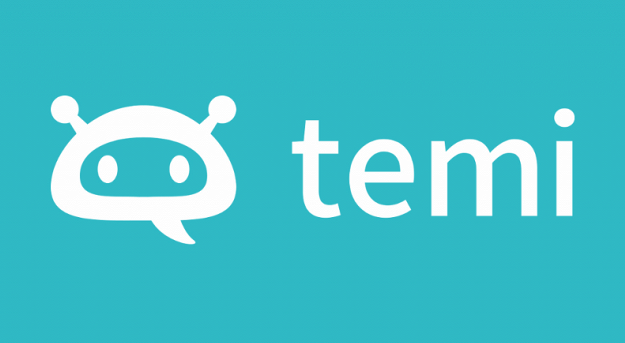 Temi is a paid resource for captioning long videos. Cost is 10¢ per minute. Free - Discover, Share, and Present presentations and infographics with the world's largest professional content sharing community. A Mac alternative to PowerPoint. Pay - Create web-based presentations with movement. Pay - Create web-based presentations that inspire. Pay - Nearpod allows an instructor to create an interactive classroom "powerpoint" presentation that students access on their mobile devices or computers. You control the pace of the presentation in the classroom as students follow along on their devices. Interactive elements can be seamlessly added to the presentation such as: videos, browsing websites, Q&A, and polls. Engage your audience in one interactive presentation experience. Enable your team with their new secret weapon. Combine words, images, video, links, galleries, and PDFs to turn your story into an interactive conversation. "Make Presentations and Publish on the Web with Flowboard (Flowvella)"
"Presentation Zen: What Is Good PowerPoint Design?" 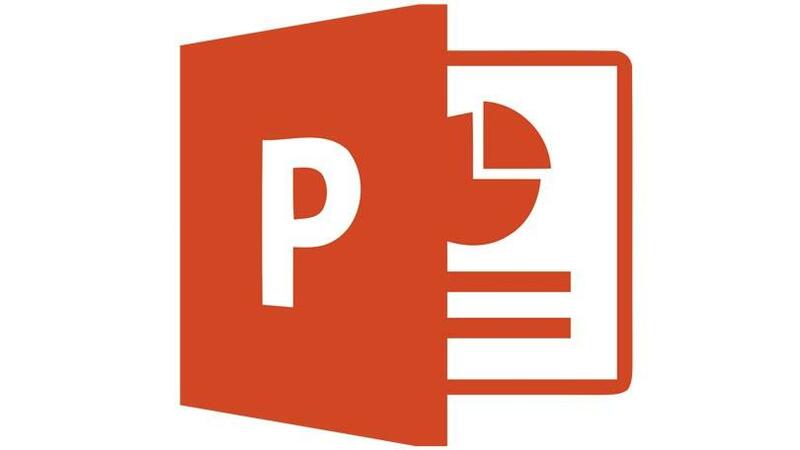 "10 Tips for More Effective PowerPoint Presentations"
How to create a multimedia timeline. Start for free. Sync your calendar to make it easier for students to schedule appointments with you. 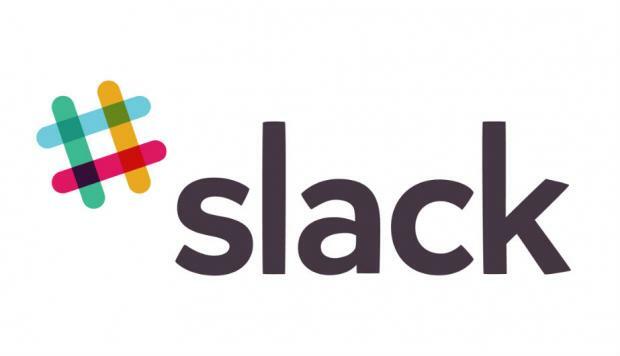 You no longer need to email back and forth. Free! Save the emails back and forth. Create a Workspace for your Classroom. Invite your students. You can text message back and forth. Free apps available for computers and mobile devices. Blogging can be a fun and useful tool in a blended course. Some may prefer it to the threaded discussions as it is simple to upload images and videos and everything is on one central page. Tumblr is what is commonly referred to as a photo blog. It's easy to quickly post and share text, photos, quotes, links, music, and videos from your browser, phone, desktop, email or wherever you happen to be. You can customize everything, from colors to your theme's HTML. "10 Surprising Ways to Use Instagram in the Classroom"
"8 Ways to Integrate Instagram into the Classroom"
"The Beginner's Guide to Instagram"
Wikis are the most useful to facilitate collaborative writing or organize projects. Wikipedia is the prime example of a gigantic collaborative wiki that millions of people write on. PB Wiki is an easy to use free wiki web tool. Combines the concept of student feedback, but rather than writing, students respond with a unique video they create.This video can then be embedded within a blog or in their Learning ePortfolios or in a class Youtube Channel. We all know that our students are on a variety of social media sites (Facebook, Instagram, Tumblr, DeviantArt, etc.). They use social media sites on a regular basis. If we can such sites to enhance learning, why not? You must decide whether or not one of these sites is appropriate for the topic and content of the course. Create a site or page specifically for the class. Lay down some ground rules. For example: don't use profanity, don't post anything you don't want to be shared with the whole class, and the world, use the site frequently to discuss class business or ideas related to the class, post images, and information that you think is relevant to the class and will engage other students. Such spaces are good for students to get to know one another and become more comfortable. It is also good for students working together virtually on projects. 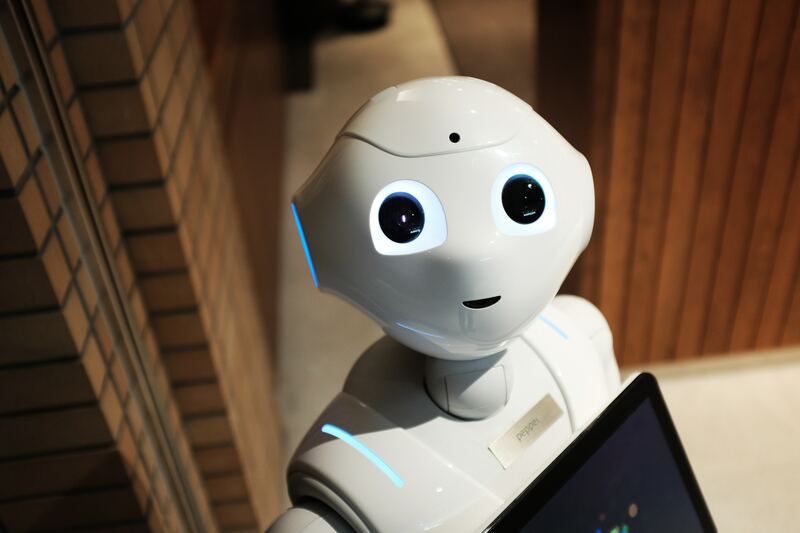 They find this to be a quick and easy way to talk to each other, whereas the blogs and threaded discussions are seen as something filtered through the course or the professor. So, it can be a casual and easy discussion place that enhances communication, particularly for team papers/projects. GradeBook Pro is a powerful and intuitive paperless classroom management tool. Record grades, attendance, and student performance in an app and be able to email results to individual students. A web-based collaborative real-time editor, allowing authors to simultaneously edit using the iPad. Make your lectures more engaging through interactive multimedia presentations. Create a collaborative web wall for students to post comments and information. Audience response system that uses mobile phones, twitter, and the web to allow for live classroom participation. An amazing drawing application that records the process so you can watch how you created your own artwork. Procreate is the most advanced painting app ever designed for a mobile device. 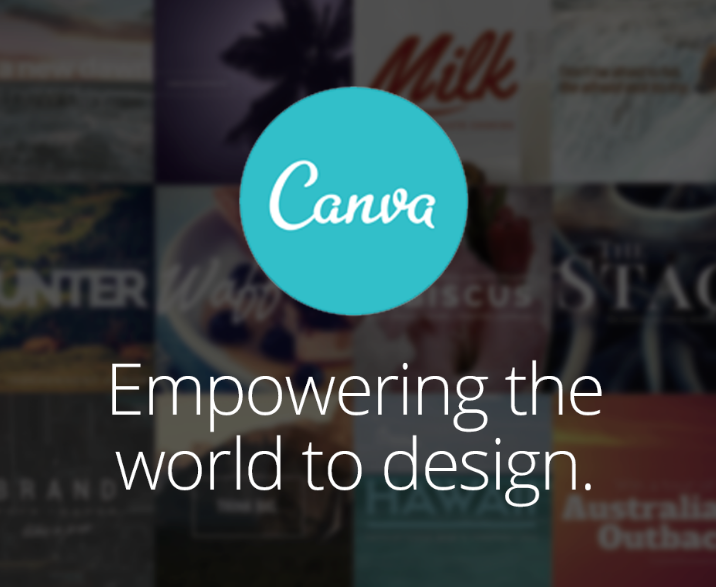 Create beautiful sketches, inspiring paintings, and stunning illustrations.